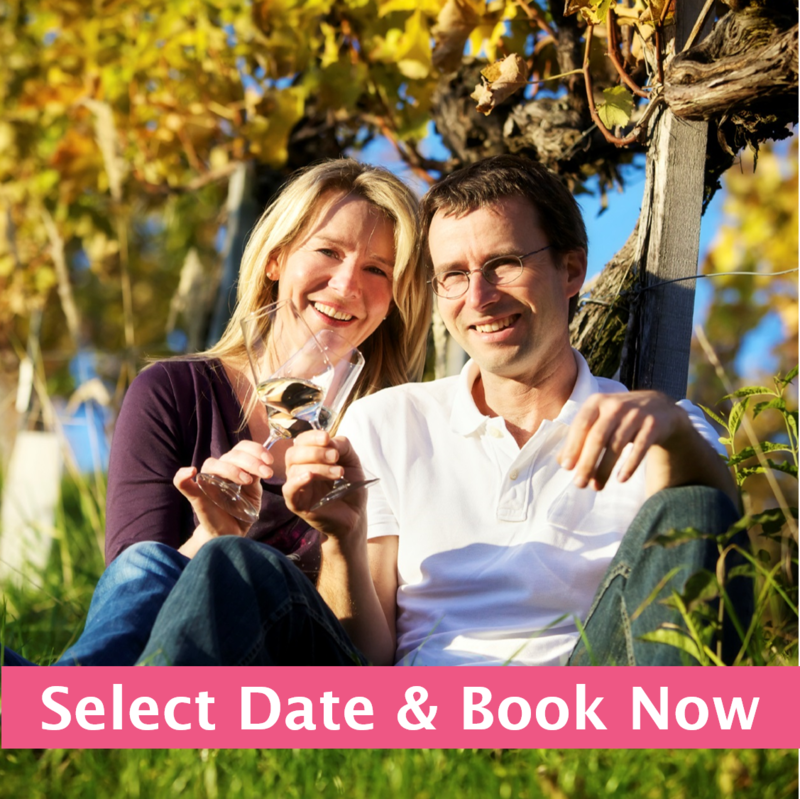 Hop-on the mini bus to tour 4 great wineries. Visit Blenheim, owned and designed by Dave Matthews. Take in great views, wine, beer, and food at one of the newest venues, Mount Ida Reserve. Enjoy reds and whites at hidden gem First Colony, and conclude the tour at a Pippin Hill, popular by locals for its food, wine and views. Only $79 per person for 5 hours. Route: Blenheim – Mount Ida Reserve – First Colony – Pippin Hill. I just wanted to take a moment to write a customer review of our tour this past Sunday. My husband and I were the only two passengers on a Sunday tour with Jonas. First of all, it is GREAT that you are now offering this service. You were easy to find and to reserve online when we were booking our stay in Charlottesville and your pricing/product are a good value for the area. Our driver arrived promptly and was exceedingly courteous. He went above and beyond the call of duty to ensure that we had an excellent experience…and we did. Each of the vineyards we visited had a something unique to offer from the others, so we were pleased with the variety and quality of the experience. What an excellent weekend getaway! Also, the lunch that was provided was terrific and very convenient. It would be great if there was time built into the tour to use the lunch as a picnic at one of the vineyards that has a scenic lawn and wine by the glass/bottle. It would have been lovely to have had a picnic at one of the vineyards. Please give our kind regards and appreciation to Jonas. We wish you the best of luck in this endeavor and will happily recommend your services to friends who would enjoy the experience. We had a great time. Richard was a great guide/driver and he knows a lot about wine. Highly recommend!!! Did the Sunday tour with the g/f and had a blast. Went everywhere, saw everything, drank wine. Fantastic deal for a lot of fun. Highly recommended. My husband, daughter, parents and I joined this Saturday wine tour at the Omni in Charlottesville. The driver met us there and promptly took us to the first winery after giving us a little background. He did this for each winery which was helpful! Our driver was great as he was nearby but not at all in our way during each stop! We enjoyed our tour and would recommend to others! Richard did a great job as our driver and tour guide. His “inside” knowledge was a great bonus. Had a really good time!! Celebrated a friend’s birthday with the wine tour. Melanie was an excellent tour guide and driver. She was fun, spirited, and full of great information for us. I would highly recommend this tour company and will use this service in the future. This was a girls weekend trip. Our driver was Seth and he was very nice and a great driver. I like how he would text us 5-10 minutes before we were to be back on the bus so that we had time to finish up what we were doing. I would use this company again. We really enjoyed the tour. My boyfriend and I spent a wonderful Sunday on a tour with Richard. He was a great driver–very knowledgable about the vineyards we visited/wine in general, and clearly had a great rapport with the vineyard owners. We never felt rushed, nor did we feel like there was too much time designated at each vineyard. I would (and plan to) use this company again in a heartbeat! We took the “Hop On” wine tour and had a great time, due to a great extent to Roger, our driver. He was charming, patient, and knowledgeable. We had left something on the bus after the tour and Roger went “above and beyond” to return it to us. My friend and I went on the Hop On tour. We had a wonderful time! Our driver, Richard, was incredibly knowledgeable and friendly. We loved most of the wines at each winery. I can’t wait to do it again! I would definitely recommend! Had a great time, and the driver/lecturer was outstanding. Only sad that we left a bottle of wine from the Jefferson Winery, which was probably mistakenly picked up by another passenger. Anyway….. I would highly recommend to anyone coming your way. A friend & I took the Saturday Hop-on Wine Tour with Richard and it was absolutely wonderful. It was a great way to get a taster of the Virginia Wine country which we had never been to before. Richard was very knowledgeable about wine, the area and it’s history along with being very very helpful! The supplied (previously purchased) lunch was great and just the right amount. Bags for glasses and padded overhead storage bins in the van made for no breakage of any purchases. We will definitely recommend this to anyone we know who might visit the C’Ville area. My 3 friends and I took the tour with Richard and it was great! Richard is a wealth of information and tells you the history behind the wineries. We had a wonderful time! We would definitely recommend the tour! My friends and I did the Saturday Wine Tour this past weekend. Richard was our driver and he was fabulous. He promptly picked us up from the Holiday Inn and gave us the option of which vineyards to visit first. We loved the historical information he provided at each vineyard and the helpful tips about the different wines and wine cultural of Charlottesville. The sandwiches for purchase associated with the tour were fantastic! At the end of the day, we really appreciated him stopping by the Holiday Inn so we could drop of our bottles of wine and then dropping us off Downtown for dinner. We had a great day!!! Will definitely do again! Richard was wonderful! Overall a great trip. Well worth the money. Richard added a quick ‘history lesson’ to winery we visited. Great to know how each winery came about. The group we visited with was friendly and fun. Having a driver was great. No need to worry about how many drinks you had or where the next stop was. I would highly recommend this to anyone interested in a good tour in Charlottesville. My husband and I had a great time on the Saturday wine tour with Richard. 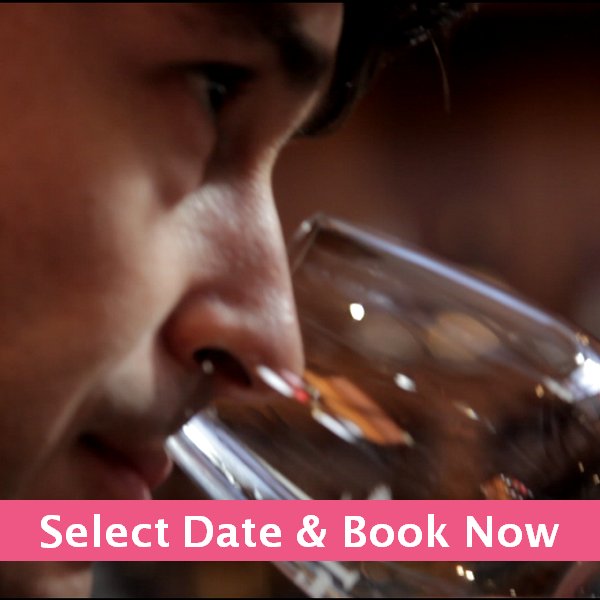 I would highly recommend this tour for newbies and experienced wine tasters! Great tour. Awesome driver. Perfect timing. Would definitely recommend. My fiance and I had a fabulous time on our tour with Leslie. Leslie gave us the option of doing all four wineries – or of mixing things up, breweries + wineries. We made the decision to do a combo of both and ended up going to two wineries, a brewery, a cidery, and distillery. Such a good way to see all that Charlottesville had to offer! Thanks, Leslie, for a wonderful time! We really enjoyed our tour. Roger is extremely helpful and Ike (our driver) was so accommodating. Very organized company that tries to excel in customer service! Thank you! 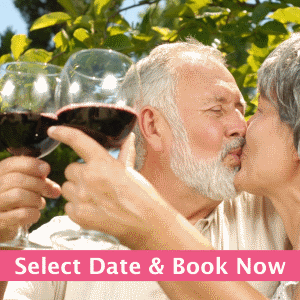 My husband and I were gifted this wine tour and enjoyed every minute of it! Our driver Nick was great – good communication skills, very knowledgeable of wine and the area, kept us on schedule and just an all around fun guy! We packed a backpack cooler with snacks as needed. The weather was a bit damp and chilly but the new friends we made, and the wine we drank, filled us with warmth. Can’t wait to do it again! 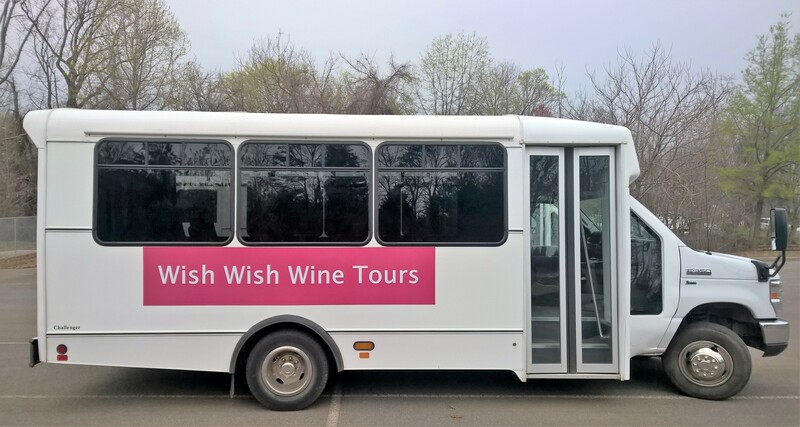 We had an amazing day with Wish Wish Wine Tour on the Monticello tour! The four chosen wineries were all beautiful & unique in their own way. Our hosts were very friendly & thorough with their knowledge & history of each vineyard . We also had a great driver/host, Nick, who also shared his knowledge of the area and history of Virginia wines. We made great memories of our own and made new friends too! I would highly recommend Wish Wish and look forward to participating again in the near future. 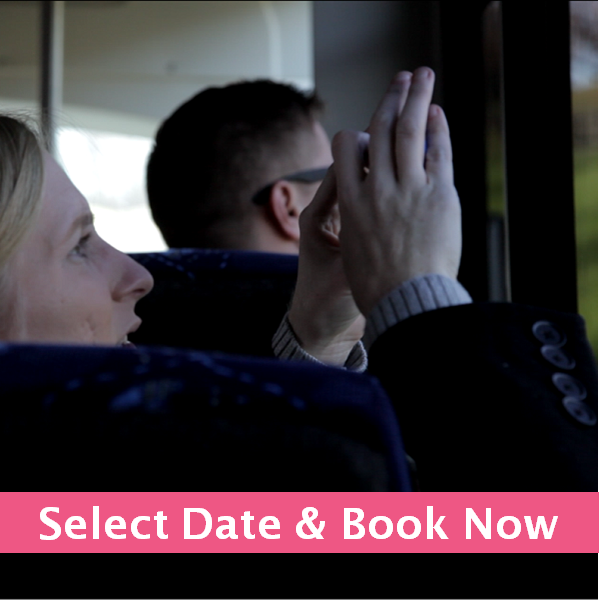 Tour to Charlottesville’s best wineries or breweries in a comfortable mini van that seats up to 6 people. Tour our recommended routes or set your own. No hidden fees. Starting at $295 per vehicle for 5 hours. Select date for pricing. Tour 4 wineries along scenic RT 151 that have all won gold medals in the prestigious Virginia Governor’s Cup. Explore quaint Cardinal Point, beautiful Veritas, the new Valley Road and classic King Family. This route offers a great mix of 4 distinctive wineries, high-quality wines and great views of the Blue Ridge. 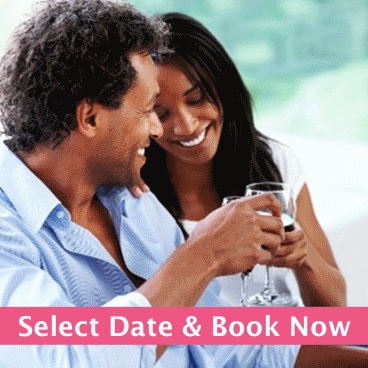 Bonus: meet other wine lovers! 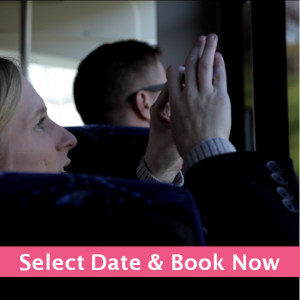 Chauffeured Charlottesville wine tour for up to 7 people in a comfortable luxurious SUV. Visit up to 4 wineries or breweries. Free pick-up and drop-off in the Charlottesville area. Starting at $330 per vehicle for 5 hours. Select date for pricing. 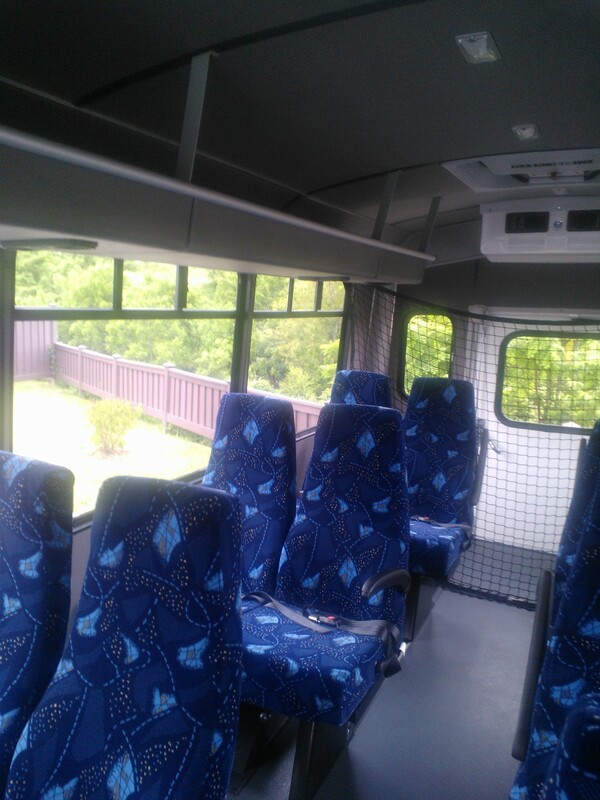 Let’s go on a tour in the most spacious mini bus in Charlottesville. Explore Charlottesville’s best wineries and/or breweries. 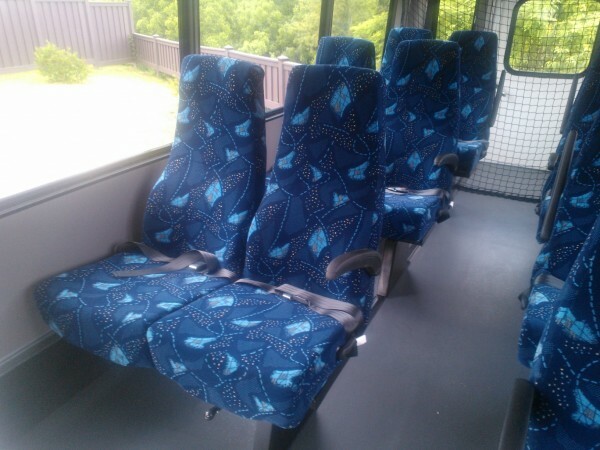 Seats up to 14 passengers comfortably. Starting at $485 per vehicle for 5 hours. Select date for pricing. 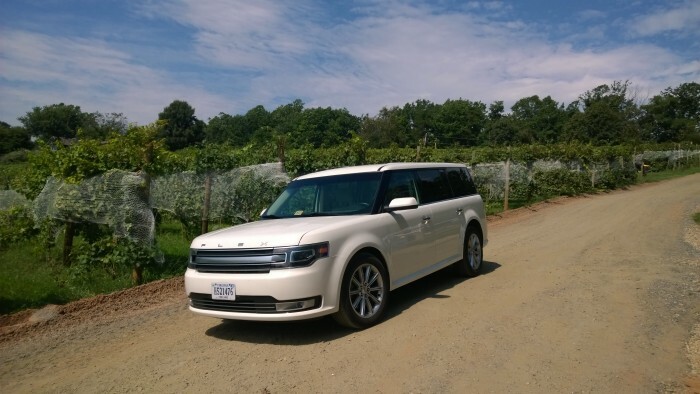 Chauffeured Charlottesville wine tour for up to 3 people in a roomy sedan. 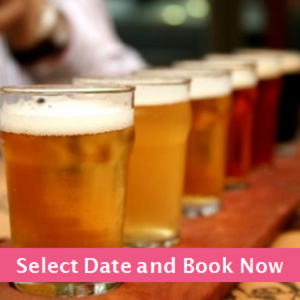 Visit up to 5 wineries or breweries. You set the pick-up time and location. Starting at $255 per vehicle for 5 hours. Select date for pricing. 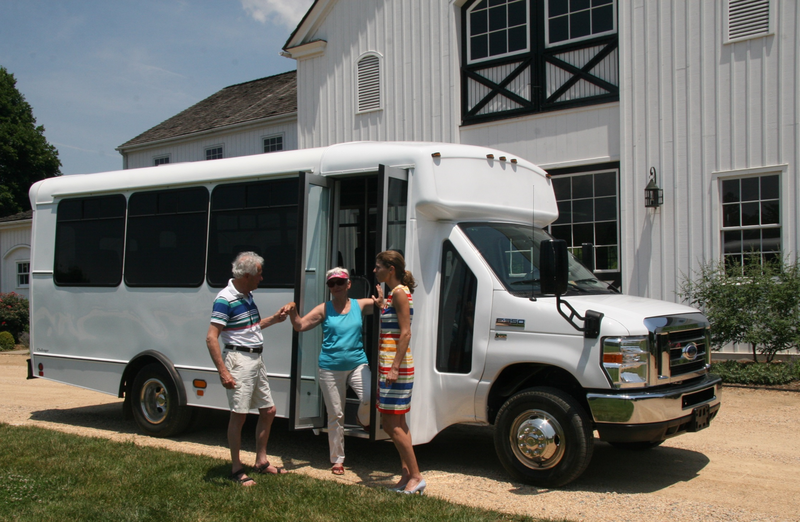 Hop-on the mini bus to explore 3 Charlottesville wineries and a cidery. Visit Reynard Florence, a charming boutique winery. Explore Virginia’s flagship winery Barboursville. 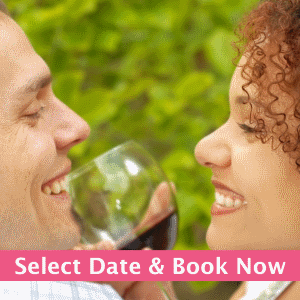 Enjoy hard cider and a gorgeous setting at Castle Hill and sip from award-winning wines at Keswick. 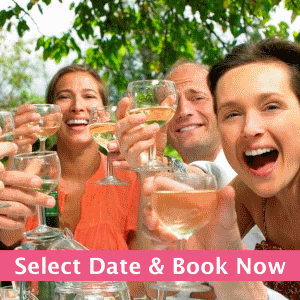 Bonus: meet other wine lovers! The smart way to explore craft brews at three award-winning Charlottesville breweries and a cidery. Purchase tickets online and hop-on. Tours every Saturday, from 1 pm – 6 pm. 2 Set the number of people, click "Add to cart" and check out. 3 Once your booking is complete you'll receive a confirmation. Want us to drop you off at a different location? Select the Take Me Home Service ($12.50 per address) at check-out.